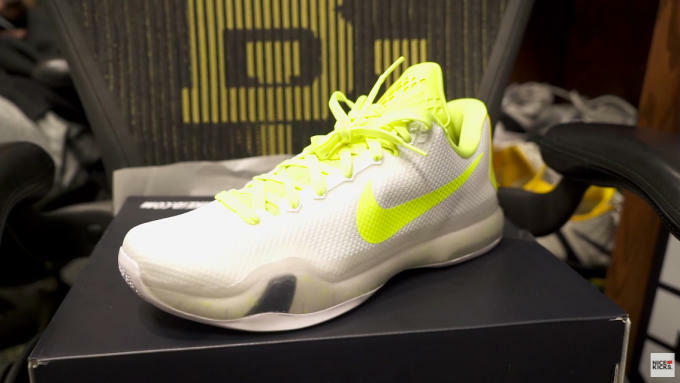 In Nice Kicks&apos; latest episode of Sole Access, George Kiel III and company head over to Waco, Texas to give its fans an inside look at some of the heat the Baylor Bears' men's basketball team is rocking this season. 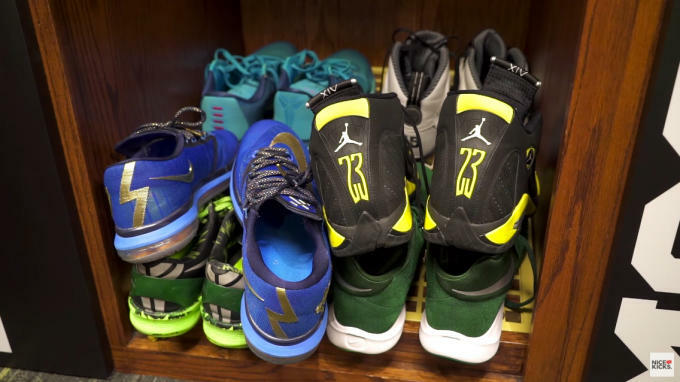 In speaking with current Baylor players, Austin Mills and Taurean Prince, fans quickly learn that most of the players on the team are sneakerheads themselves and are very cognizant of what the footwear choices they're making for every game and even shootarounds. As Prince stated, "they're just trying to win games and look good while doing it." Mills also shared that players are allotted three pairs of NikeiDs a year and proceeded to showcase the Kobe Xs he recently made for the season. For a look at the rest of the heat the Bears are rocking this season, make sure you checkout the latest episode of Sole Access in its entirety. 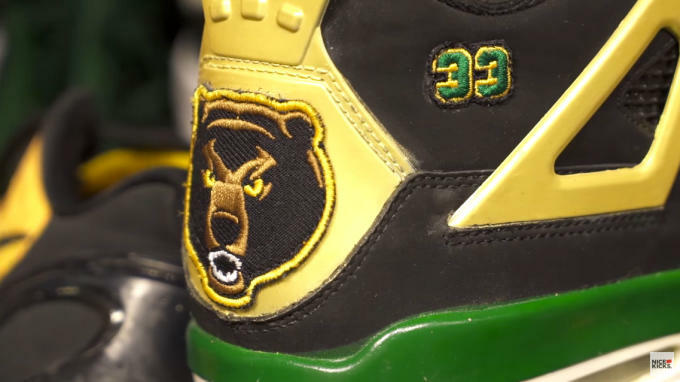 Oh, and if you're wondering about those Baylor Bear IVs, they're a custom made for Mills.